ESCAPE THE ORDINARY. PLAY THE EXTRAORDINARY. Newport National which started out as a 200-acre landscape nursery is now deemed the “Number One Public Access Course in New England,” by New England Golf Monthly. 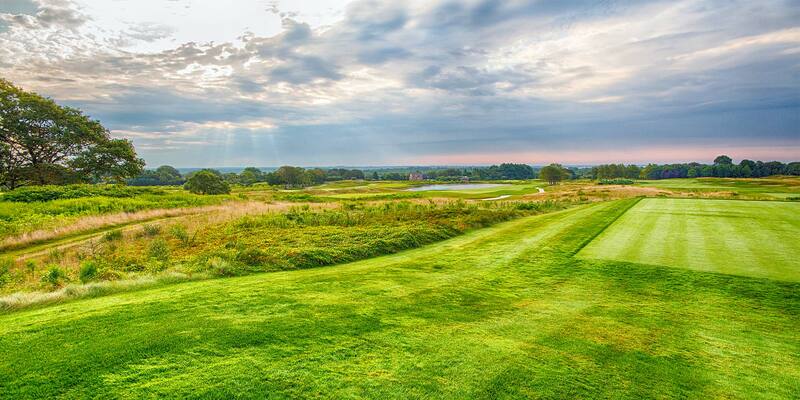 Legendary golf architect Arthur Hills designed the challenging 7,244 yard Orchard Course. 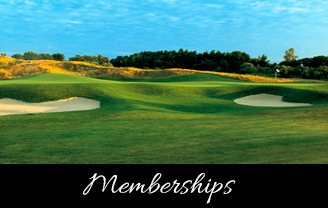 The 18-hole links-style course sports sloping fairways, marshes, and strategically placed bunkers. The dramatic setting boasts views of the Atlantic Ocean and Sakonnet Passage, while challenging golfers with steady winds coming off the Narragansett Bay. 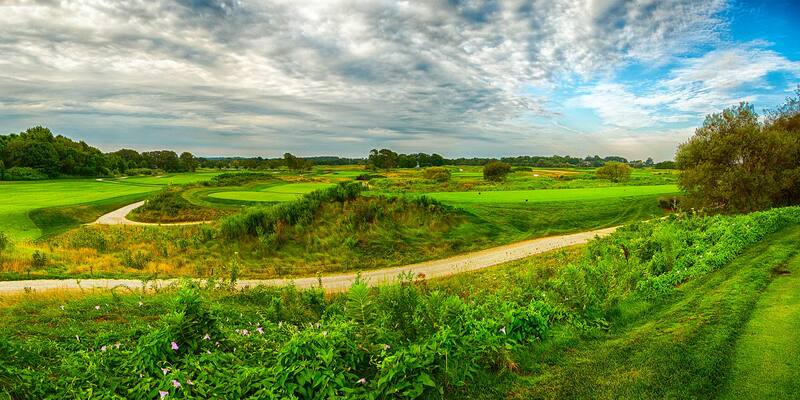 Newport National is reminiscent of courses in Ireland and the legendary Scottish links. Golfweek Magazine placed the course in the “Top Twenty New Courses in America” soon after it was completed. 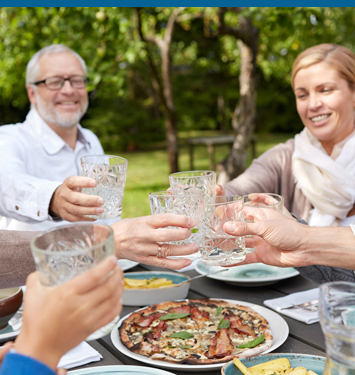 See what Newport has to offer! 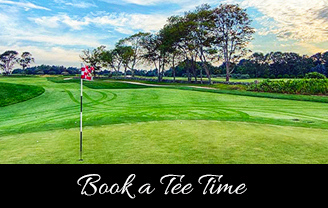 Newport National Golf Club is near all the amenities & attractions Newport, RI has to offer. Newport offers spectacular coastal scenery, awe-inspiring architecture and a thriving waterfront. 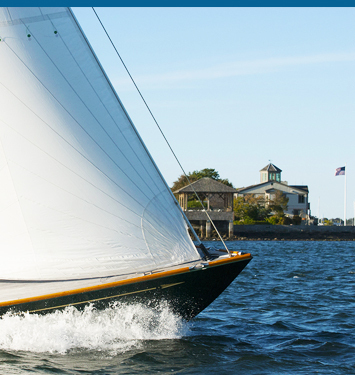 Newport is famous worldwide for its Gilded Age Mansions, Cliff Walk, Newport Jazz & Folk Festivals as well as being the yachting capital of the world. Newport is also home to some of the finest restaurants in all of New England. 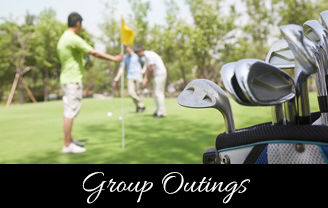 Newport National Golf Club is near all the amenities & attractions Newport, RI has to offer. Newport offers spectacular coastal scenery, awe-inspiring architecture and a thriving waterfront.